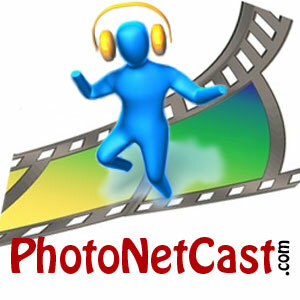 PhotoNetCast is a photography podcast published, on average, every two weeks. We highlight the latest news, techniques, photographic gear, workflow and business models, and deliver in-depth discussions on photography-relevant topics with an aim at improving photography both from the creative and business perspectives. PhotoNetCast episodes, with an average duration of one hour, have a roundtable format allowing the co-hosts and guests to express their views, experiences and opinions in an informal but meaningful way – after all, it is a conversation about photography. Aksgar is a magazine dedicated to providing greater prominence internationally for the art of storytelling using photography. Aksgar (Urdu for photographer) features compelling narrative photography work from around the world in the form of photo essays. Multimedia work that uses the photographic image as a base to construct a visual narrative is also showcased. In addition, writings that engage with photography as an art form are published. Aksgar has its origins in India, and it is South Asia’s first online magazine exclusively dedicated to contemporary narrative photography, multimedia work and critical writings on photography.